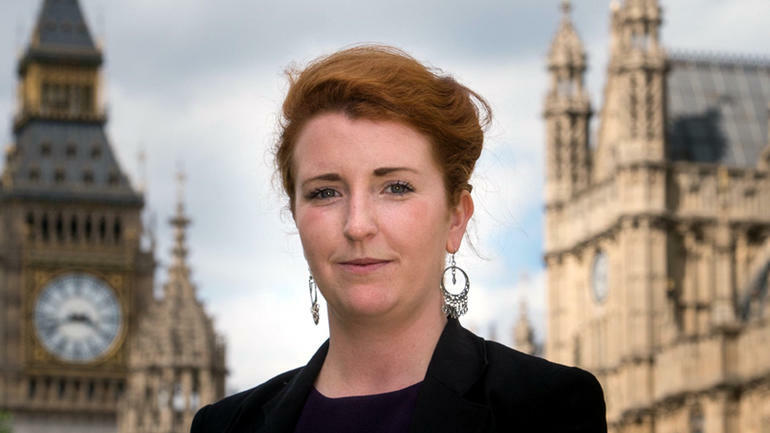 Shadow Police Minister, Louise Haigh MP has called for the Government to end the freeze in Police funding which is stretching Police resources to breaking point. Louise Haigh said: “When the most recent crime figures were released, they revealed that recorded crime had risen at the fastest rate for an entire generation. “Ask yourself, when was the last time you saw a bobby on the beat in your community? For many it was a very long time ago, last year two fifths of people said they never see officers on foot patrol, and the truth is our communities are exposed. “So with our police at breaking point, what have the Tories chosen to do? “Rather than give our police the funding they have asked for to fight soaring crime and keep us safe, the Tories chose instead to slash Home Office support to local forces by £100m in real terms over the next year. “To add insult to injury they expect hard-pressed local taxpayers to cover the cost of those real-terms cuts. Forces which have seen the biggest loss in officers will gain the least from this plan."